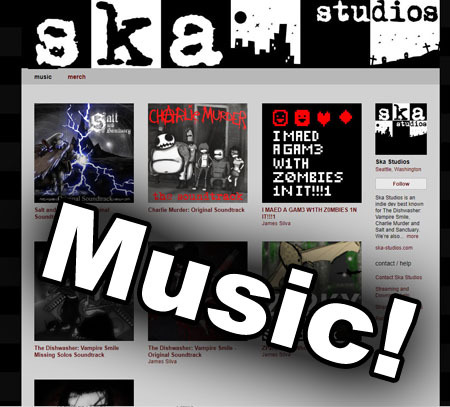 Posted February 6th, 2019 by Shelldragon · Comments Off on Salt and Sanctuary on Xbox One NOW! You can download Salt and Sanctuary on your Xbox One right this very moment for $17.99. 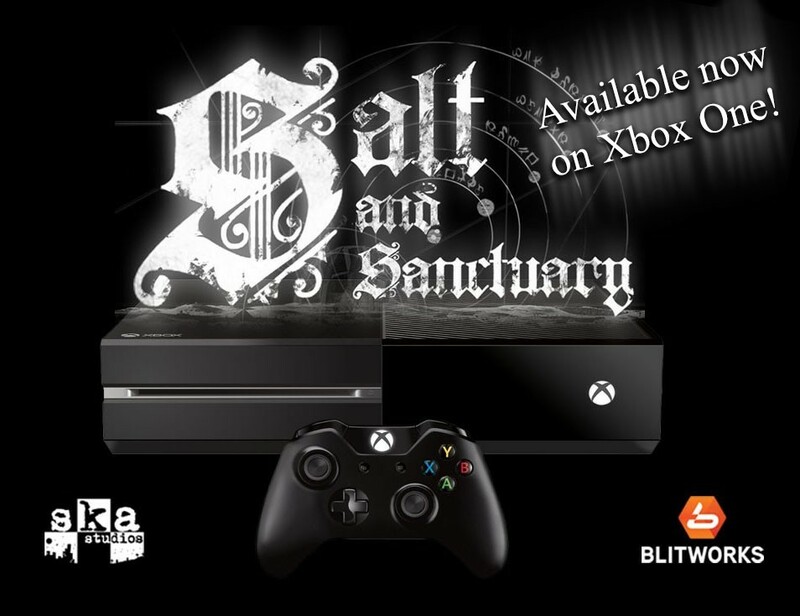 A huge thank you again to Blitworks for helping us bring Salt and Sanctuary to Xbox. Tonight, to celebrate, we’ll be hanging out on the Fextralife Twitch stream where they’ll be playing S&S at 6 PM PT so be sure to stop by!